A total of 1,669 homes were taken to auction across the combined capital cities this week, down from 1,875 over the preceding week, according to CoreLogic. 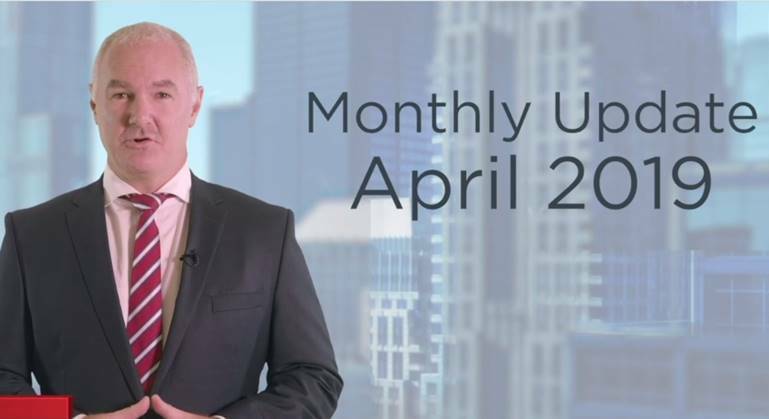 Volumes were substantially lower than the 3,990 homes recorded during the same period in 2018, which was a pre-Easter weekend and traditionally one of the busiest weeks for auctions each year. Preliminary results showed a clearance rate of 56% across the combined capital cities—higher than last week’s final clearance rate of 51.4%. This initial figure, though, will track downwards as the remaining results are collected. 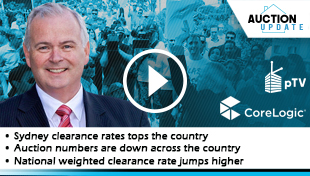 “The finalised clearance rates have sat above 49% for five of the last six weeks, and it’s likely that this week will be no different. 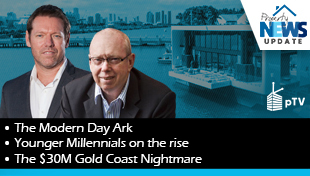 Over the same week last year, the final clearance rate was recorded at 62.7%,” CoreLogic said. Melbourne recorded a preliminary auction clearance rate of 57% across 820 auctions, while 920 auctions— returning a final clearance rate of 52.1%— were logged last week. During the same period last year, 2,071 auctions were held across the city, returning a clearance rate of 65.8%. 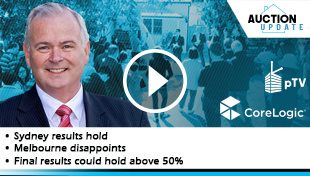 Sydney registered 506 auctions during the week with a preliminary clearance rate of 62.2%. The clearance rate will revise down over the week as more results are collected, according to CoreLogic. In the previous week, there were 638 auctions held, and the final auction clearance rate was 54.2%. 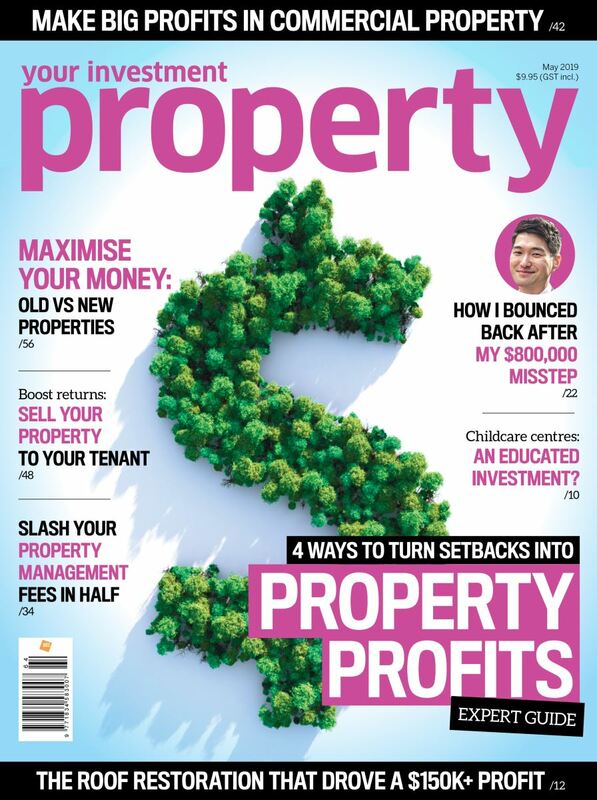 One year ago, 1,383 auctions were held, and buyers bought 61.1% of the properties. Canberra and Tasmania also recorded fewer homes taken to auction week-on-week. Preliminary results showed that auction clearance rates were down slightly over the week in Adelaide and Brisbane.